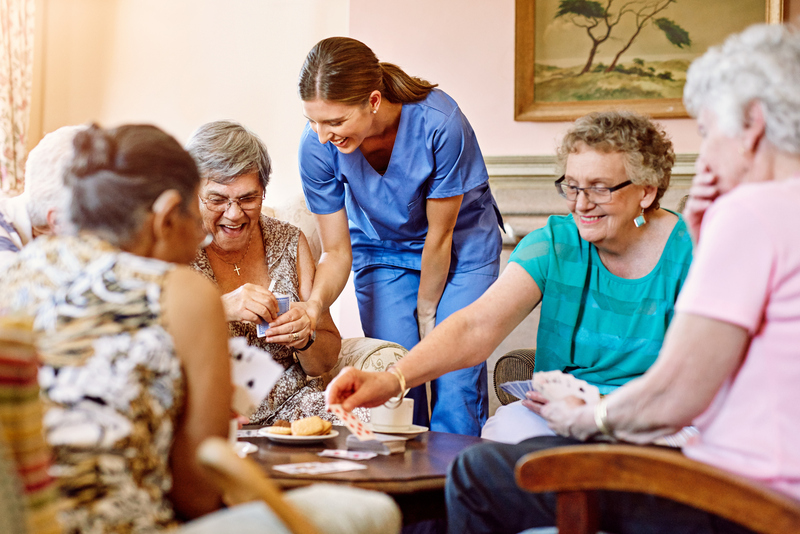 While it may seem that there are very few risks associated with residential care facilities, the truth is that this may not always be the case. There are inherent risks and uncertainties associated with every business and residential care facilities that houses different individuals with different specific needs will definitely experience some mishap from time to time. As it is okay to take adequate precautionary measures to minimize the occurrence of any of the risk factors associated with running or managing a residential care facility, it is equally ideal to have a substantial plan to ameliorate the effects an ugly and unplanned incident may have on the business and its ability to forge ahead. Insurance remains the most viable decisions for individuals and businesses as far as cushioning the effects of risk occurrence is concerned. An adequate insurance cover will ease an entrepreneur and business manager of the liabilities that may result from risk factors. Assisted living facility insurance is equally a legal requirement and is highly regulated. Looking for the best workers comp insurance assisted living facility coverage, contact Brookhurst Insurance today. This entry was posted in Brookhurst Insurance, Worker's Compensation Insurance and tagged assisted living facility insurance, workers comp insurance assisted living facility. Bookmark the permalink.